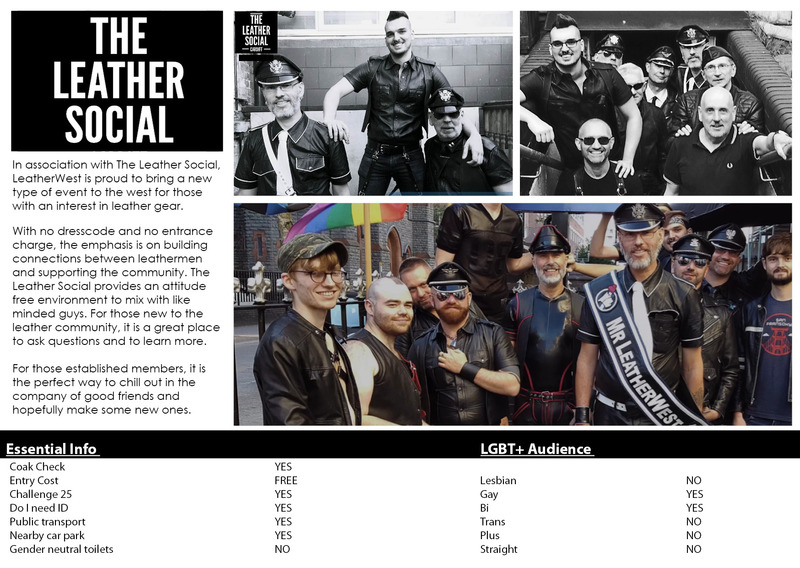 In association with The Leather Social, LeatherWest is proud to bring a new type of event to the west for those with an interest in leather gear.With no dresscode and no entrance charge, the emphasis is on building connections between leathermen and supporting the community. 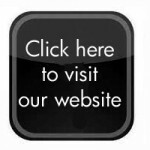 The Leather Social provides an attitude free environment to mix with like minded guys.For those new to the leather community, it is a great place to ask questions and to learn more. For those established members, it is the perfect way to chill out in the company of good friends and hopefully make some new ones.